FXG 6” x 5” DUPLEX MUD PUMP provides a self contained mud pump facility mounted on a twin axle trailer suitable for Water, Mud, Grout and Cement services.. 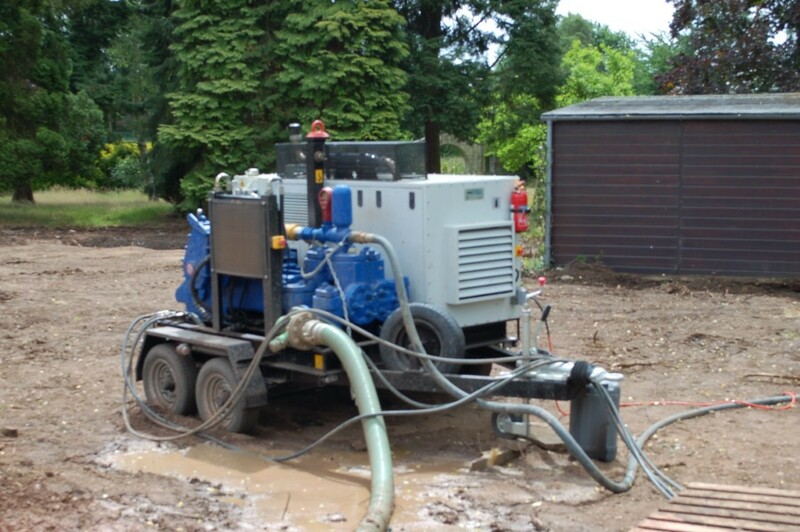 Individual specifications of the Gardner Denver Mud Pump available for hire can be found below. Please call 01773 521 382, for availability and prices.